The schedule for 25th/26th July Open-City Archikids Festival 2015 has been announced (download here). 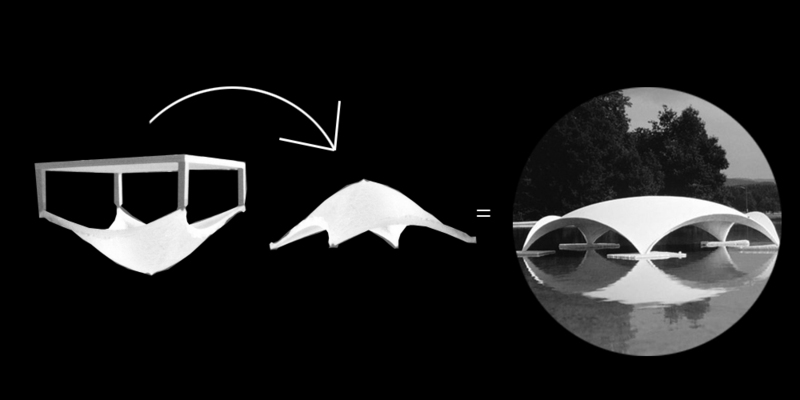 We’ll be running our workshop Upside Down Buildings: exploring Hooke’s inversion principle and fabric formwork by recreating the modelling techniques of Antoni Gaudi and Heinz Isler to create dome structures. ← Pavilion Project – construction complete!